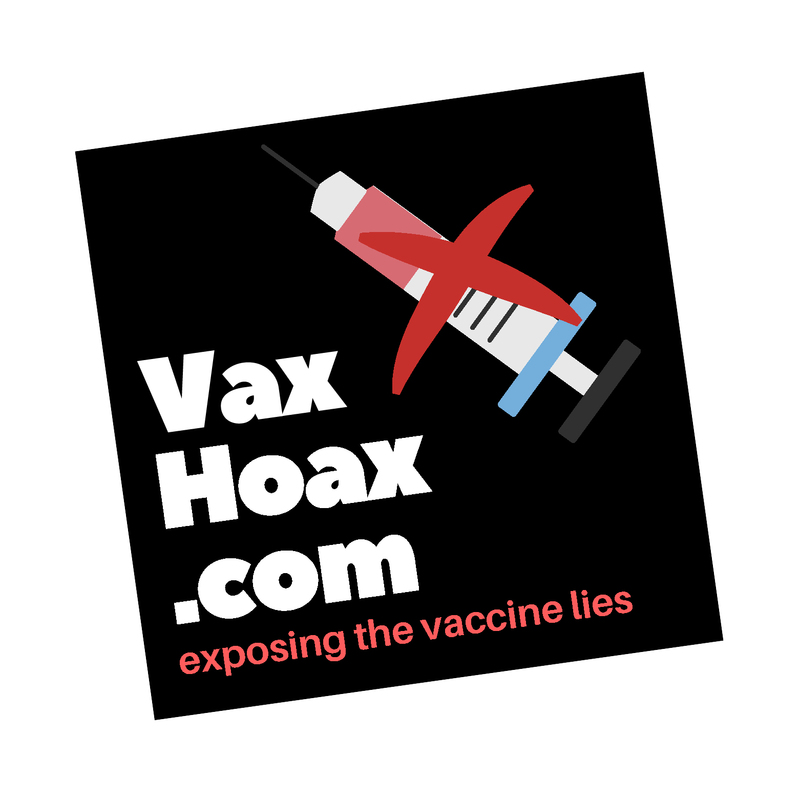 Our website address is: http://vaxhoax.com. WE DO NOT COLLECT ANY INFORMATION BEYOND SIMPLE COOKIES FOR ANALYTICS, AND THAT ONLY IDENTIFIES THE COUNTRY OF ORIGIN AND THE LINKS THAT BROUGHT YOU TO US. VISITORS ARE NOT ALLOWED TO UPLOAD TO OUR SITE. Visitors to the website can download and extract any location data from images on the website. WE DO NOT RETAIN YOUR INFORMATION BEYOND ANALYTICS AS MENTIONED ABOVE.